Volume estimation application. The program takes set of object slices provided by a scanner. 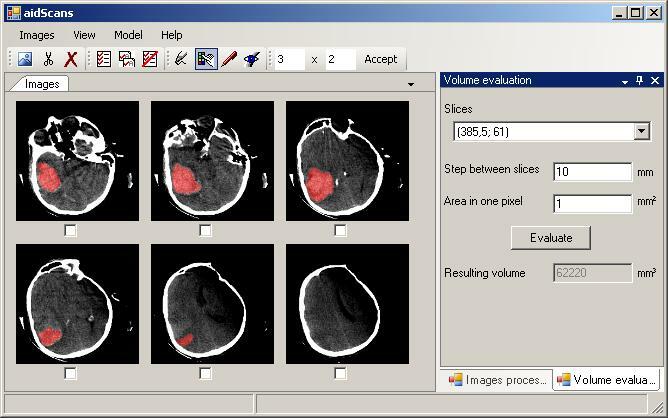 The software is used for medical imaging purposes, especially for brain tumors volume calculations. 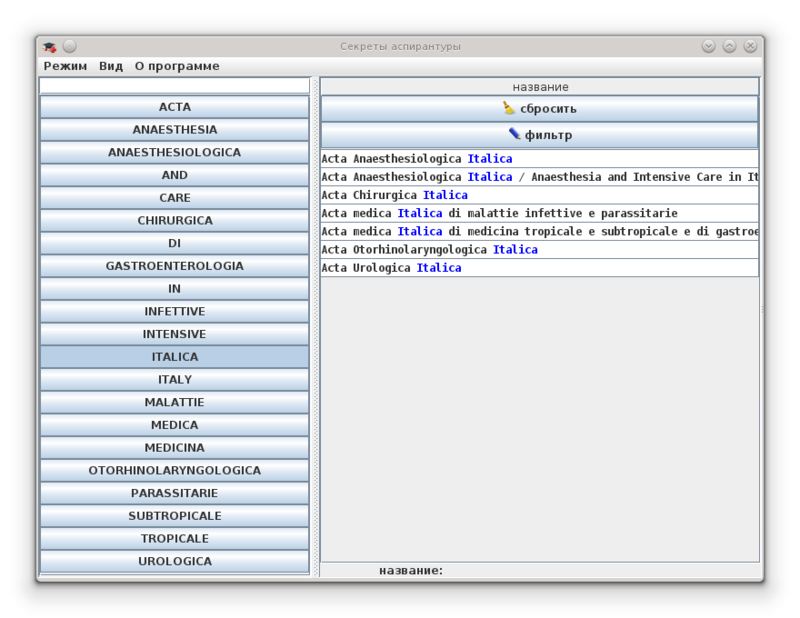 The program is useable for breast, chest, liver and another organs tumor calculations as well as in different areas like geology. 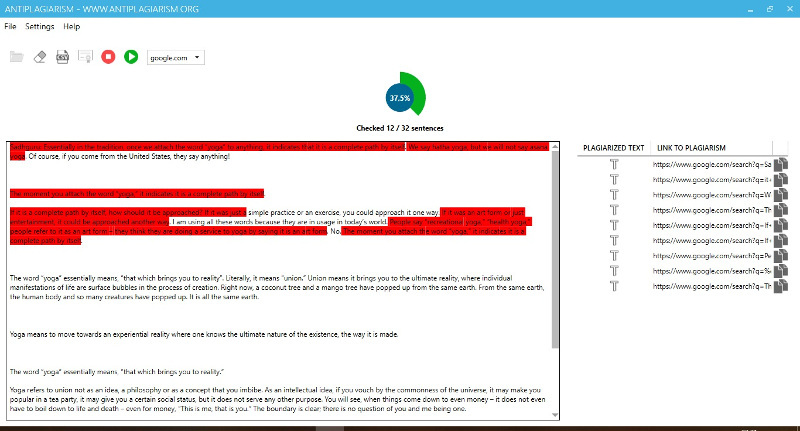 This is possible because the application supports open interfaces for input/output formats.